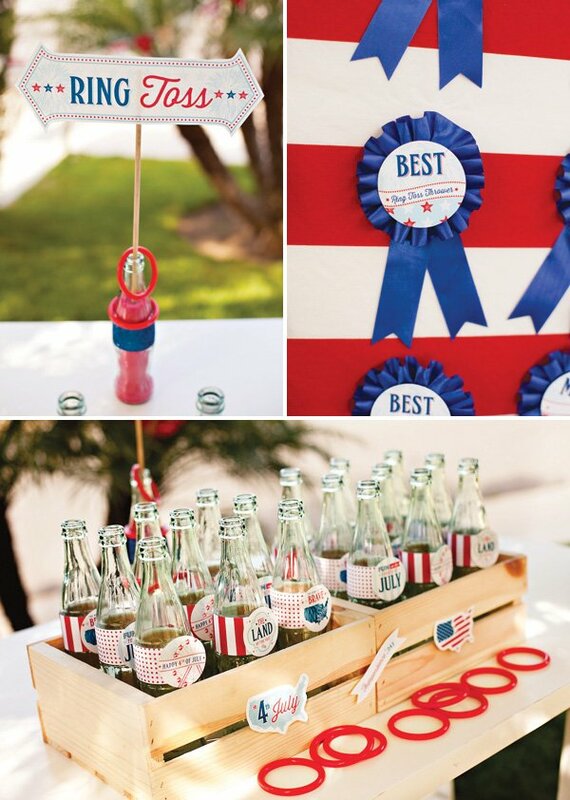 Since we already covered lots of 4th of July party food & drinks… let’s talk activities! 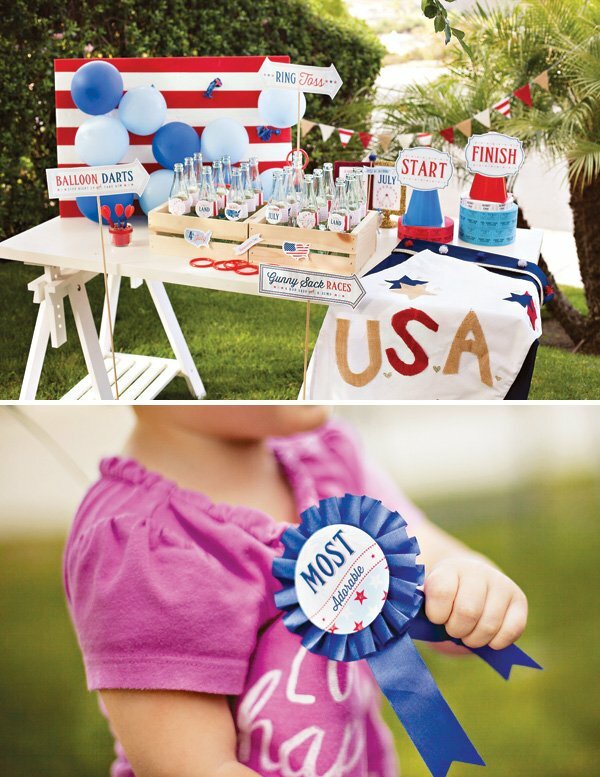 These 4th of July County Fair Games are from our “All-American County Fair” 4th of July Party for Hebrew National. 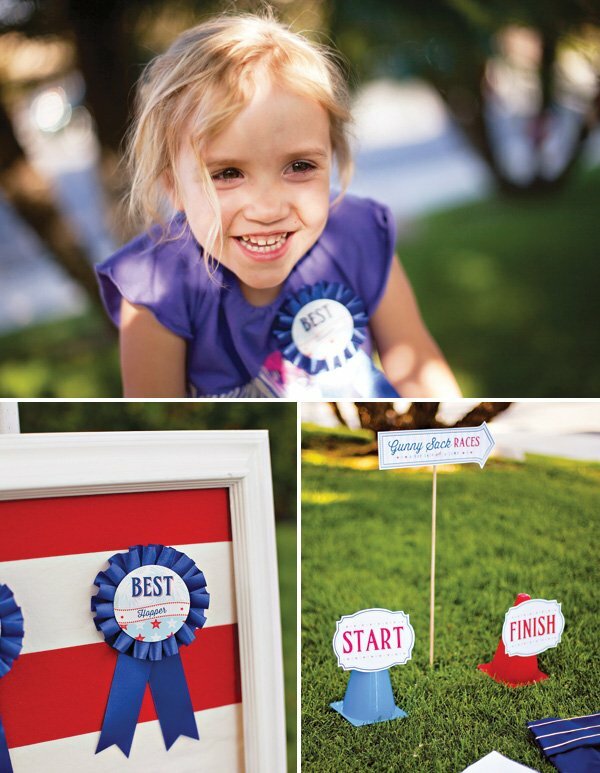 Inspired by the classic fair games, we crafted a homemade Ring Toss, Balloon Darts and Gunny Sack Race… and even made some “semi-diy” Award Ribbons using store-bought ribbons & party circles! 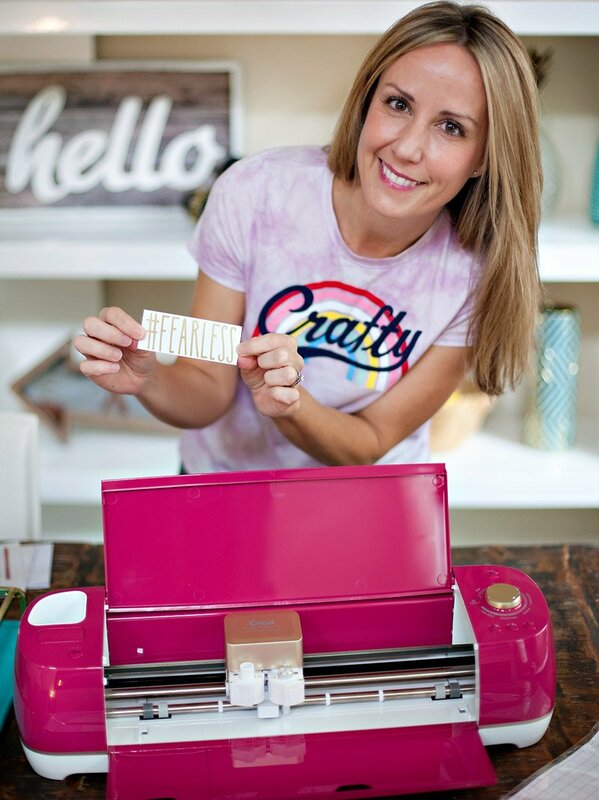 All of the printables you see are available for free download right HERE! 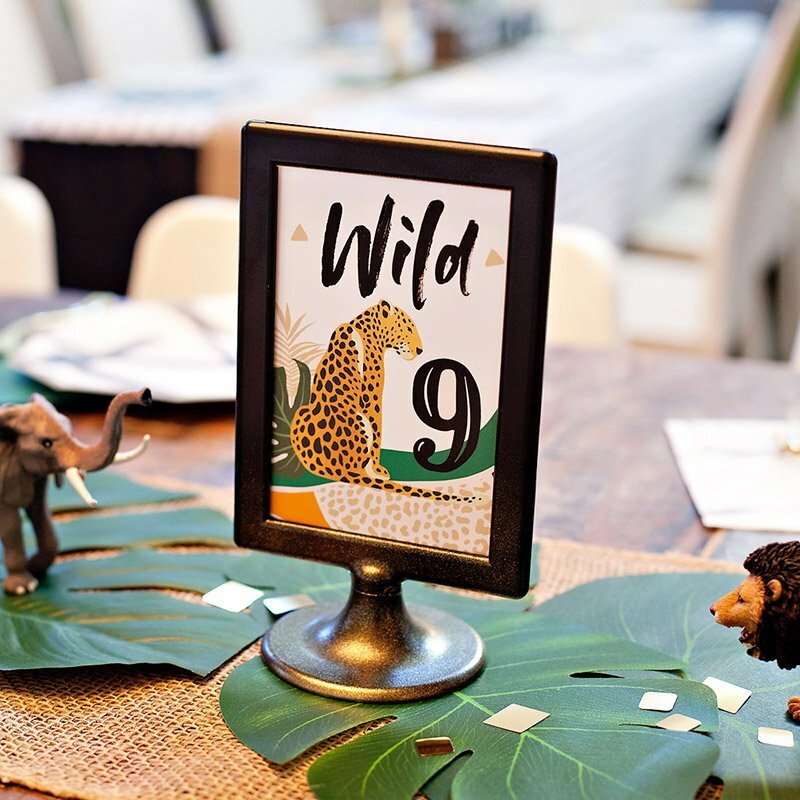 (And to see the rest of the party printables in action go here.) 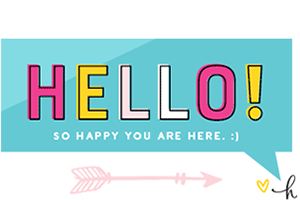 Scroll down to have some fun!! 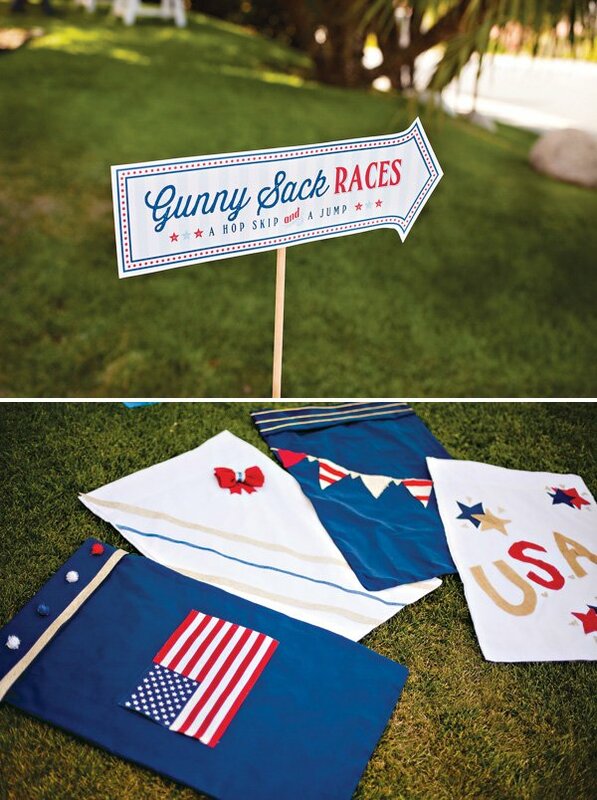 – Gunny Sack Race: Decorate pillow cases and line the yard with ribbon + printable start and finish signs attached to mini cones. 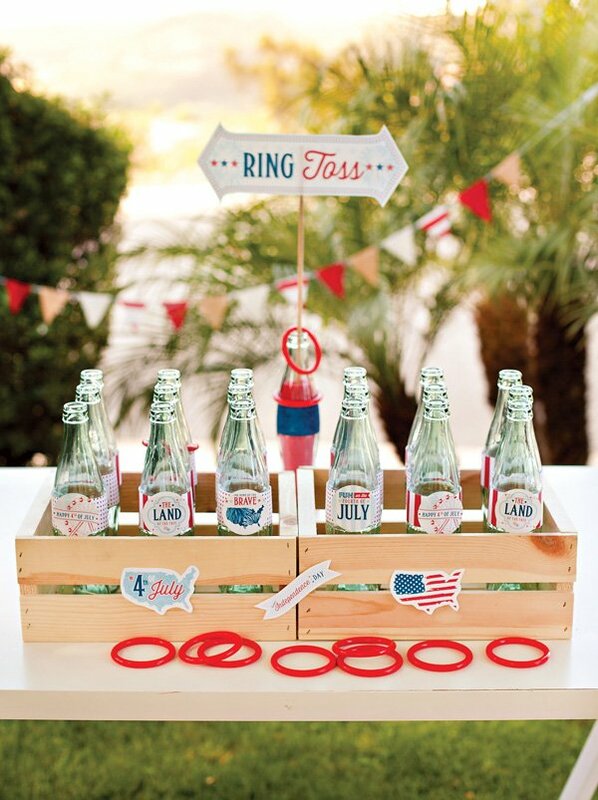 – Ring Toss: Add pattern paper + party circles to old fashioned soda bottles. Place in wooden crate + set out rings. 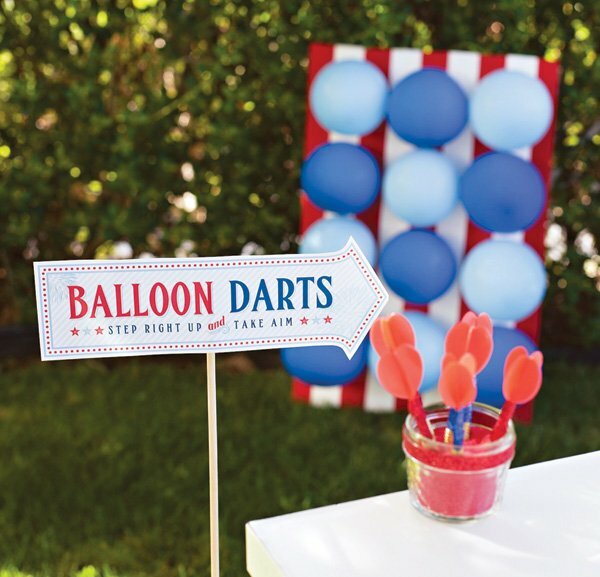 – Balloon Darts: Cover a foam board with red and white stripe fabric. 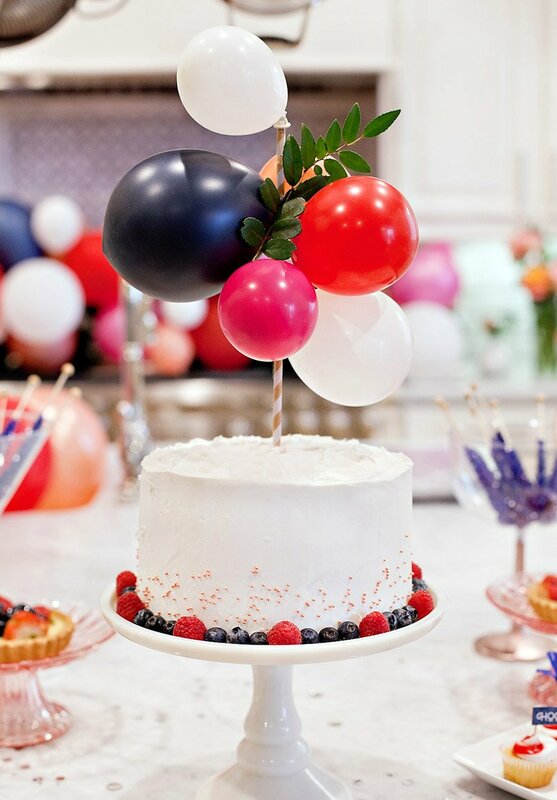 Blow up and pin blue balloons. 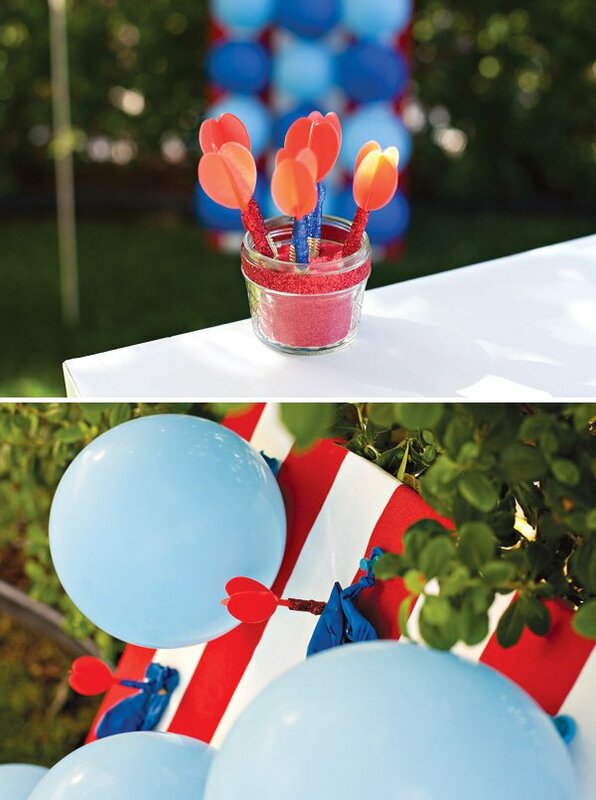 Cover plastic darts with glitter ribbon and place in a red sand filled display jar. 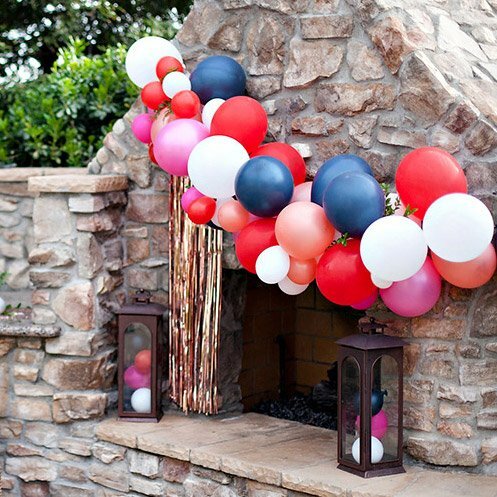 – Cover a foam board with red and white stripe fabric. Add white frame. 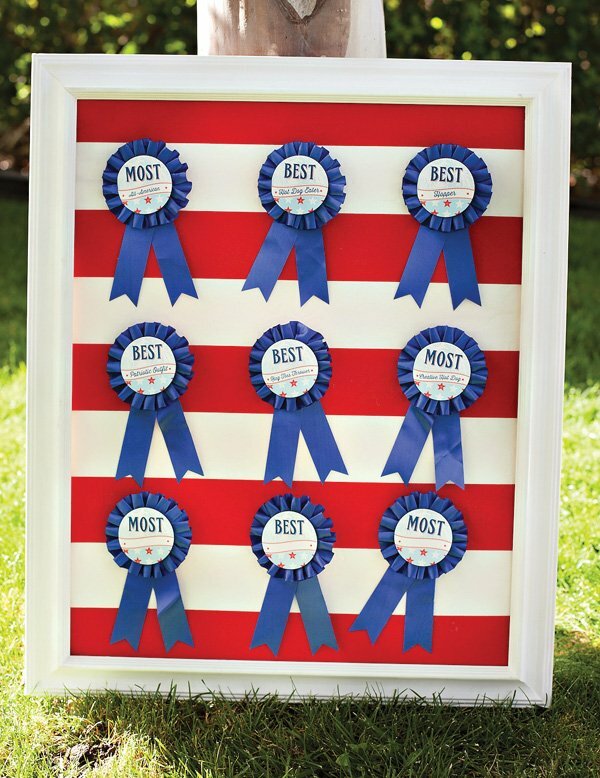 – Use a glue dot to attach a party circle to the front of an award ribbon. 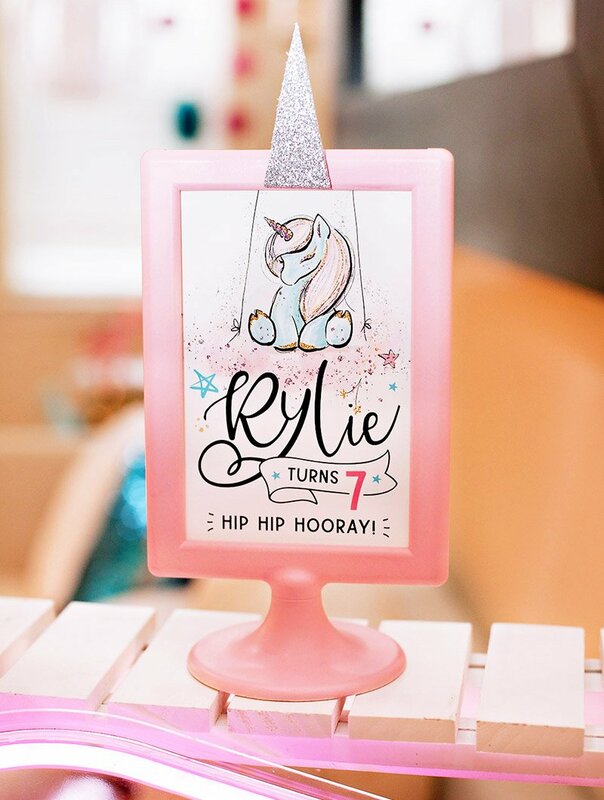 – to display on board, unpin ribbons and gently push into board. 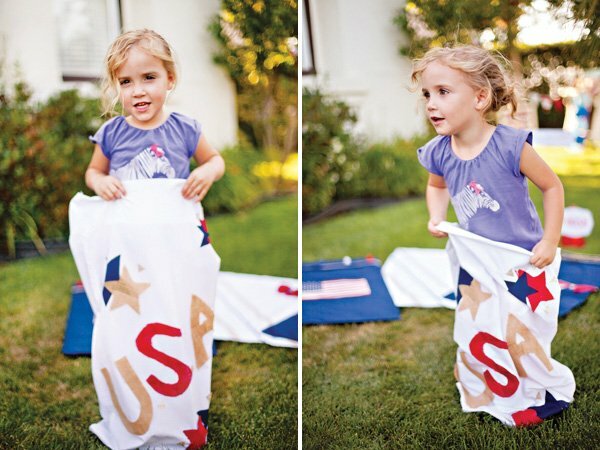 Where did you find those cute red and blue cones for the sack race?